Once upon a time, I habitually dropped $400 per week on groceries when I was just a family of four–and two of them were under five! Even worse, so much of our food would go to waste because we hated using leftovers. I envied moms who had everything together and managed their households like clockwork. I desired to be a “Titus 2” woman, but quite frankly had a very long way to go. I came across the book, Mothering From Scratch, which helped lay a biblical foundation for becoming that mother I so desperately wanted to be. It helped me customize my parenting to suit me – not my sister, my neighbor, or my best friend. It contained practical solutions to tackle everything. This has given me more time and patience to do some soul-searching and to be more efficient in my household. This includes keeping organized in the kitchen, and helping manage meal times and our budget–groceries, in particular. 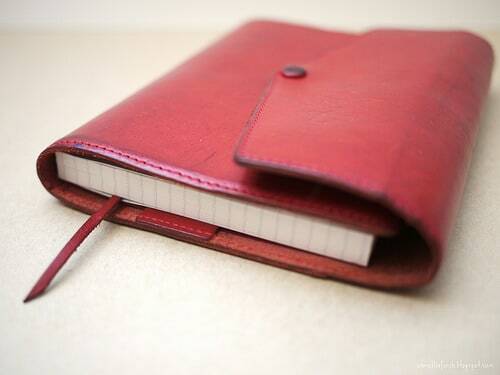 This is a little notebook that I carry around in my purse that I have written in pencil the best prices of things. For example, I have an entire page dedicated to “pork” and I have all the different cuts of pork listed, as well as a unit price per lb or per ounce. This way, if I’m shopping and I see what I think is a good deal, I can check my price book and know whether I should stock up or pass on by. This really helps keep me from making impulse purchases based on creative advertising – those “deals” they post on end caps aren’t always deals! This has been my absolute saving grace when it comes to saving money every month on groceries. They have a ridiculous amount of new meal plans every month, and if you get the Pro plan, you can even swap out meals you don’t like. They give you your shopping list, a list that tells you what to cook the night before you big cooking day, a cooking day list, recipe cards, thaw list, labels, etc. Seriously so simple and step-by-step how to do things. You can get a free mini menu here to try it out. This saves me so much money because things are planned out and I’m not making impromptu trips to the gas station to pick up a pizza because we don’t have supper ready. This is kind of like another co-op, with drop locations all over the US. Their promise: with Azure you get only the cleanest, organic foods and the safest, earth-friendly products. Absolutely no artificial additives, preservatives, GMOs, refined sugars or bleached flour. That’s the Azure standard – nurturing life with food as real as you are. The last I checked, it’s free shipping but there’s a handling fee. This is a great way to get good prices on all the healthy things your family desires! About a year ago I was approached to help open one of these in our area. I’m now a volunteer site coordinator at this co-op. For around $15, you get about $30 worth of produce (half veggies half fruit). You can also get add-ons at huge discounts, too. For example, when wheat berries are offered, I can get ’em for $15 for 25lbs. Basically, everyone pools their money and then each site has a large bulk order that gets divided among each participant. Every other week is pickup, and so I like to make sure I plan my meals after getting my groceries from the co-op. They are also doing a new protein drop! I like to get a lot of my bulk natural foods here – the prices are really good! Although I can usually find whole chicken for cheaper, you really can’t deny that it’s so convenient to have fresh, hormone-free boneless, skinless chicken breasts the size of your face. It saves me a lot of time – no having to get skins off or pluck bones out (is pluck the right word?). You can get other kinds of groceries there, like steak, ground beef, salmon, shrimp, etc – but the chicken has always been my favorite. I do the majority of my shopping here. Most prices are pretty hard to beat, and they have a large range of organic and natural items. Their produce is especially cheap! 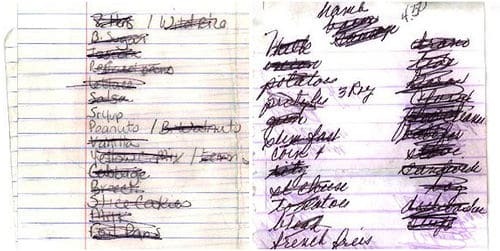 Shop with a grocery list! Always! IF you see a deal you cannot pass up because it’s way better than your unit price in your price book, just pencil it in. Make sure you’re writing down as you pick them up how much each item costs. This way, there are no surprises at the register when getting groceries. If you are charged more, you will have the price that shows what it should be rather than having to hold up the line for a clerk to run back and check the price it said it should be. I absolutely love our FoodSaver! It takes less than 10 seconds to seal our stuff. It helps keep our meat from going bad. Especially if you’re buying things in bulk – why not get some FoodSaver bags and seal ’em up in individual portions? This really comes in handy when you have tons of garden produce to preserve! 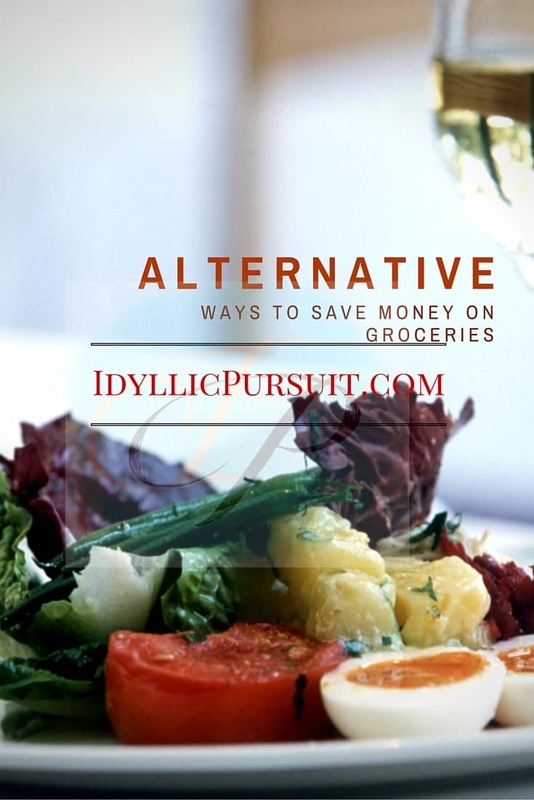 Some alternative suggestions to save $$ on groceries…. Hunting – or, make friends with some hunters. I got an entire deer this week from a friend who’s a hunter and now my freezer is stuffed! Raise chickens – for meat or eggs, or both! Raise cows, or any other kind of livestock! I think you get the idea! Hi! I loved this post! These are great tips. Im starting a grocery journal right now! We are also a family of 5 and Im struggling with not only getting the grocery budget down but also trying to serve nourishing meals to my loved ones. Our budget is $235 a month for household and groceries. So far I havent been able to hit my goal. Most of our meals consists of lots of beans, rice, potatoes, bread and pasta. Im curious if you are planning on sharing a typical week of meals for your family? Hi Tawny! I’m glad you stopped by – that’s an excellent suggestion. Look for a post next week on a typical week of meals for my family. This is a great article! I know I am guilty of spending too much on groceries and on top of that we will eat out on nights that we are busy and don’t feel like cooking and then groceries will go bad! Thanks for sharing! You are so welcome! I used to be like that, too. I’d spend $300-400 every WEEK on groceries and a LOT of it would go bad. We NEVER ate leftovers – just tossed them because they’d sit out on the counter too long. Now, we eat ALL leftovers and never let anything go to waste.